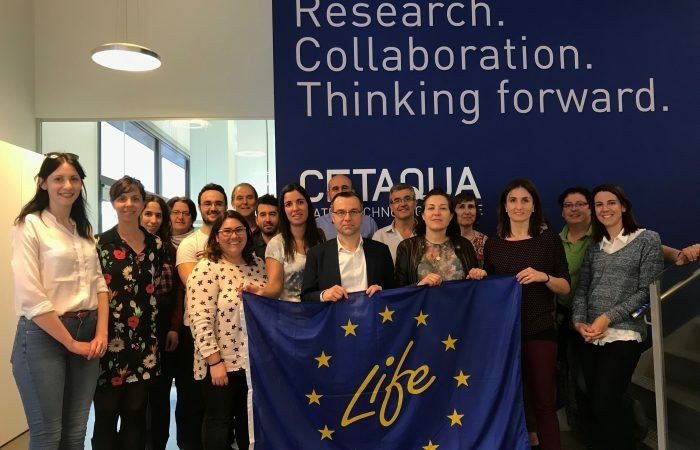 LIFE ENRICH is an European project funded under Life programme whose objective is to contribute to the circular economy through the recovery of nutrients from wastewater and their use as crop fertilizers. 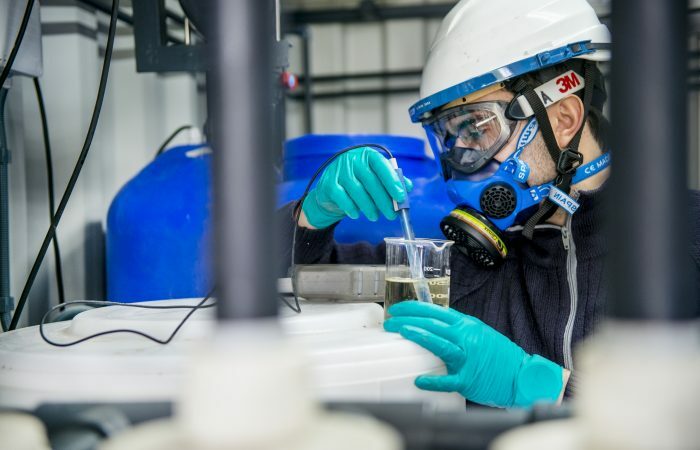 LIFE ENRICH will bring this objective to the practise by developing an innovative treatment train integrating leading-edge technologies that will enable an efficient recovery of both Nitrogen and Phosphorus contained in the wastewater, as ammonium salts and struvite, respectively. 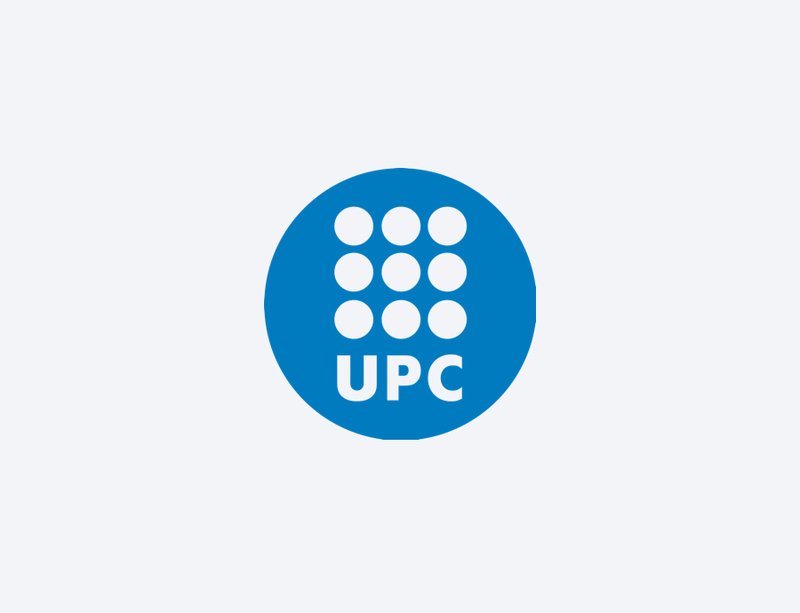 The products obtained will be blended in order to obtain suitable fertilizers for the target crops. 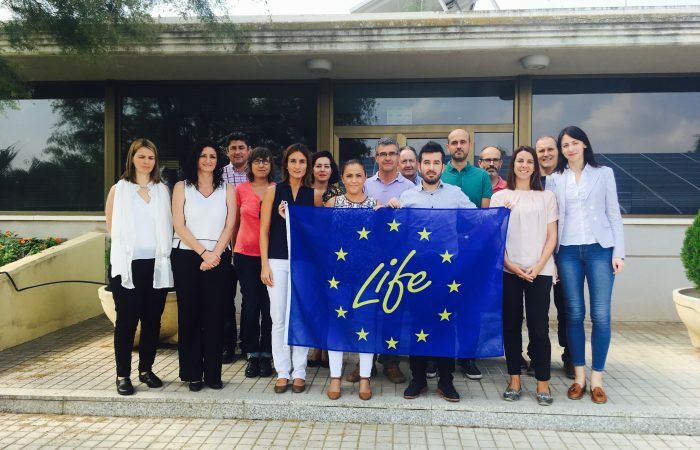 LIFE ENRICH kicked-off: let the challenge begin! The exponential growth of the human population and economy causes wide-scale pollution with long-lasting effects and implies each time more intense consumption of limited natural resources. 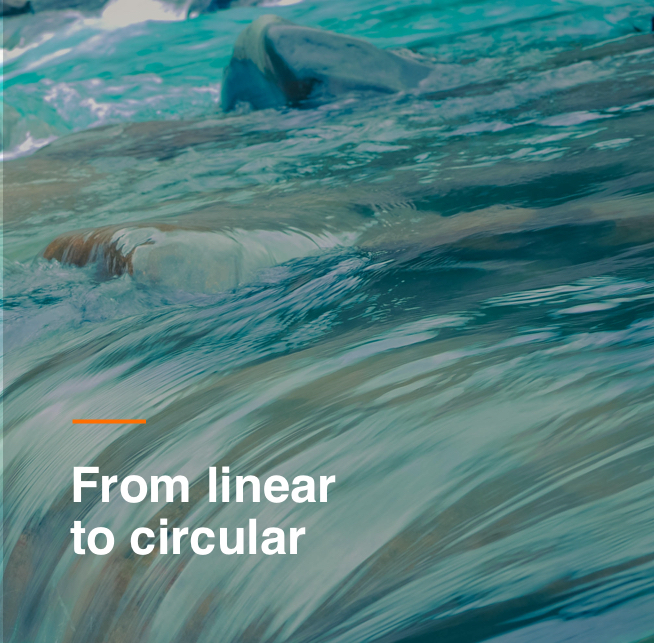 In this context, one of the most effective ways to minimize environmental impacts is to transform the economy built upon produce, use and throw away basis into a circular one. This is precisely the way the LIFE ENRICH plays. 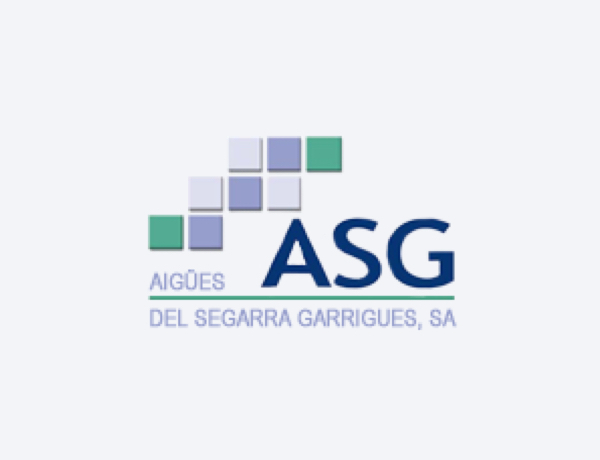 Aigües del Segarra Garrigues is a private company with an expertise in fertilizing and irrigation systems which mission is to execute land consolidation projects, drafting of projects, execution of works and exploitation of the system distribution network Segarra Garrigues irrigation. 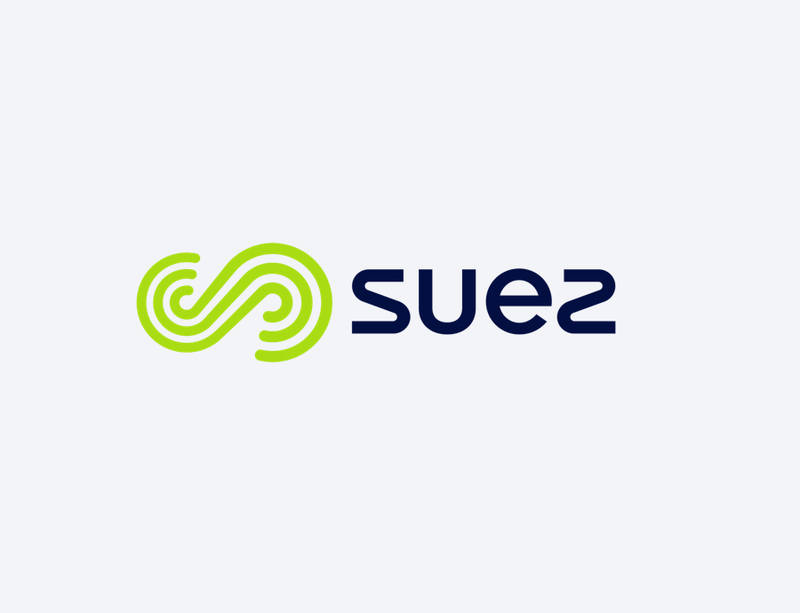 Suez Advanced Solutions provides consultancy services and technological solutions to confront challenges of the water cycle in the urban, industrial, agriculture and environmental sectors, contributing to its optimum management in three aspects: technical, economic and environmental. 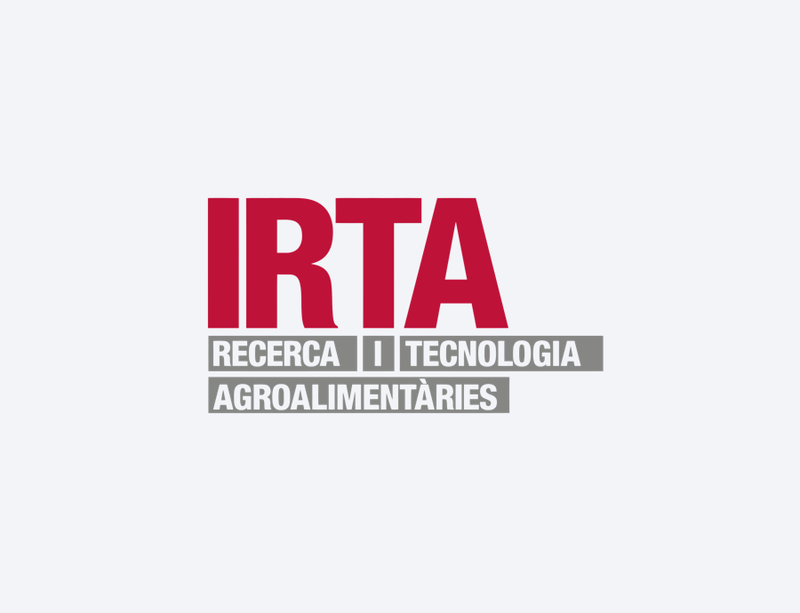 IRTA is a public research institution, part of the Department of Agriculture, Livestock, Fisheries, Food and Environment of the Government of Catalonia. 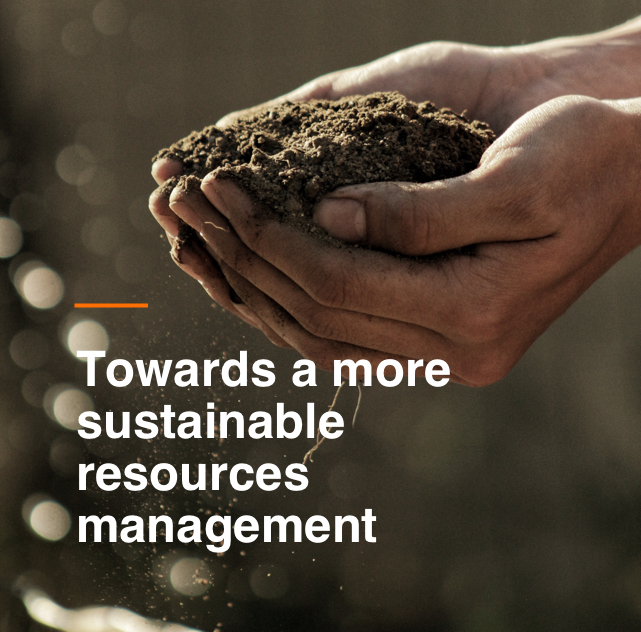 IRTA’s mission is to contribute to modernising, improving, boosting competitiveness, and fostering sustainable development in the agrifood sector. 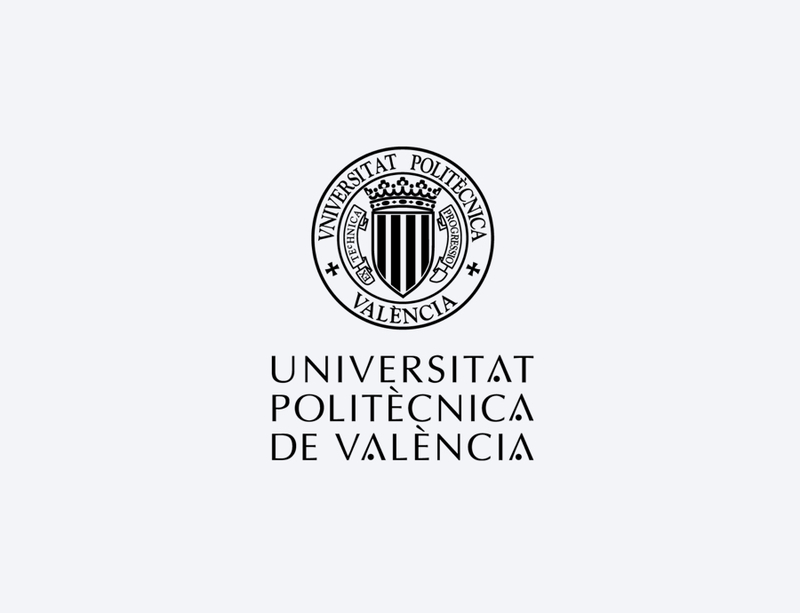 The Universitat Politècnica de València (UPV) is a public, dynamic, and innovative institution that educates people in order to enhance their skills; researches and generates knowledge, with the assurance of quality, rigor and ethics, in the fields of science, technology, art and business. 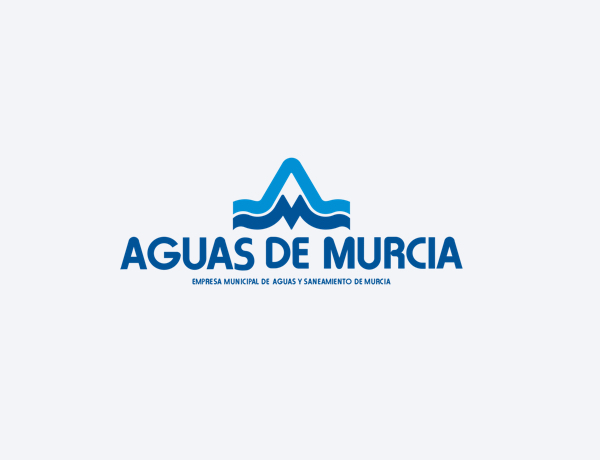 Aguas de Murcia (EMUASA) is a joint venture service company, 51% owned by the City of Murcia and 49% owned by HIDROGEA, that manages the water cycle in the municipality of Murcia, serving nearly 445,086 people divided between the urban centre, the surrounding countryside and 54 villages. 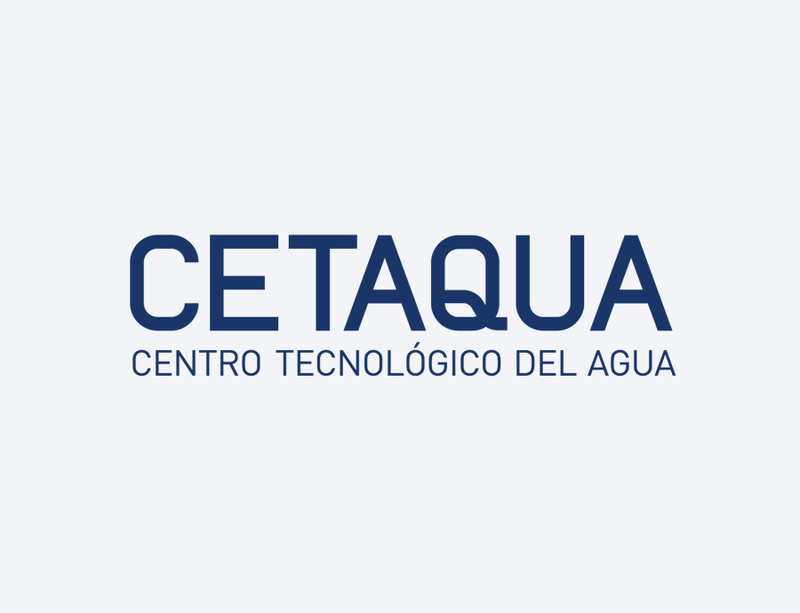 Cetaqua is a model of public-private collaboration that was created to ensure the sustainability and efficiency of the water cycle while taking regional needs into account.